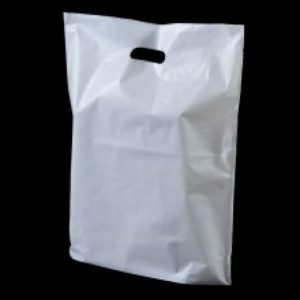 Lyan Packaging are able to supply a wide range of carrier bags. 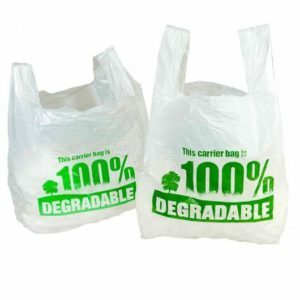 Our bags are produced in a wide range of styles and sizes from your basic economy bags through to high quality branded polythene bags. 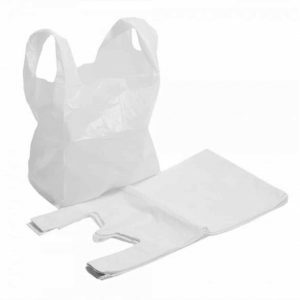 Printed carrier bags can typically be offered on a 3-4 week lead time. There is a plate charge applicable for the requested artwork which is dependent on the number of different colours in the design and whether the bag is printed on just one side or both.